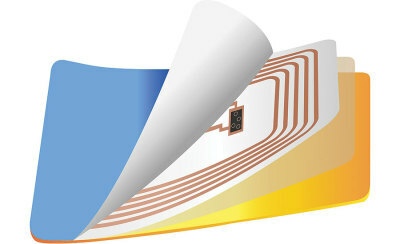 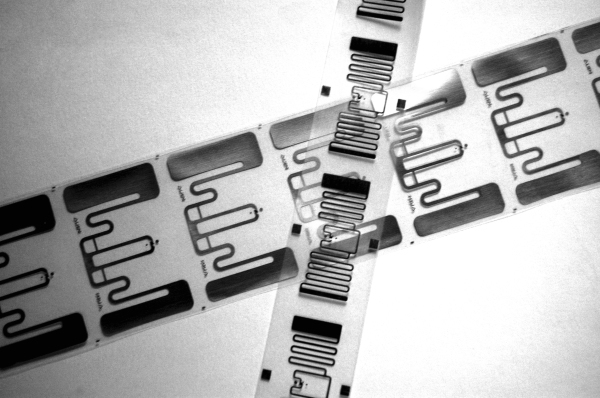 RFID Enabled Smart Labels & Tags | Printing Technologies, Inc.
​major retail chains, and in many closed loop applications. 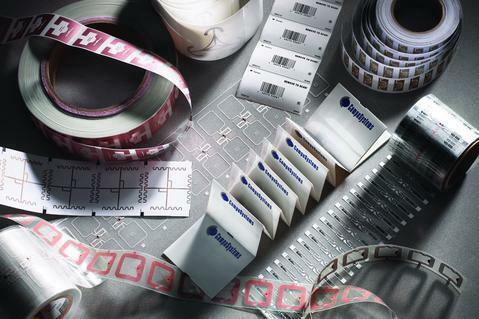 PTI’s proprietary printing process allows us to produce RFID enabled labels with accuracy and low rejection rates. 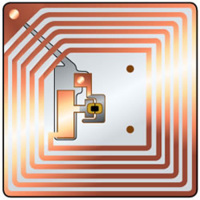 Offering standard as well as custom solutions for a wide range of RFID applications, we stock 4” x 1”, 4” x 2” and 4” x 6” RFID labels formatted for most industry-standard printers, including Zebra, Printronix and Datamax-O'Neil by Honeywell to name a few. 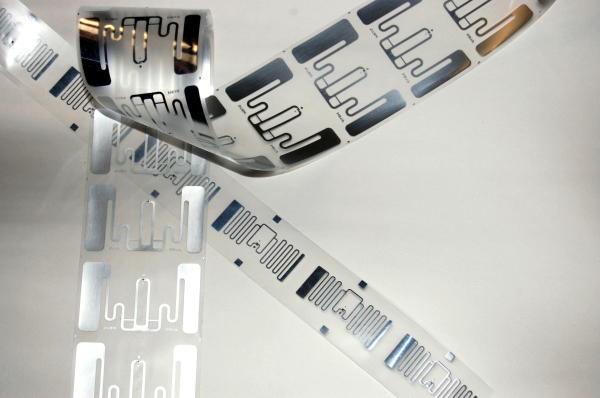 We also manufacture custom RFID labels and clothing hang tags in a variety of sizes, materials, and with a wide range of inlays. 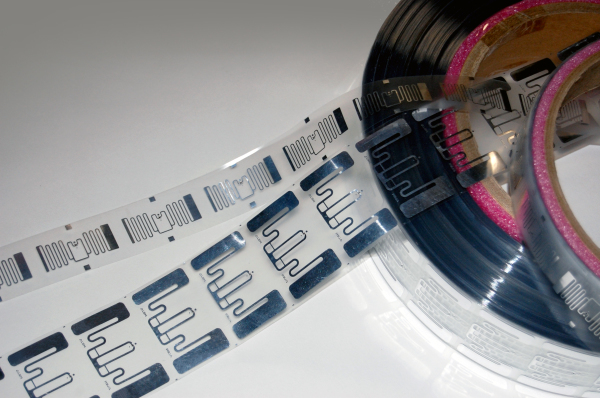 All of our smart labels are 100% verified in line prior to shipment.